Quinn Well Control Inc. is immediately seeking experienced Slickline Operators to join our team. This position is based out of our Grande Prairie, Ab office and we are offering competitive wages and benefits with a 15/6 rotational schedule. The successful applicant will be professional, efficient, have a vast knowledge of downhole tools and equipment as well as be able to focus on job safety and customer satisfaction. 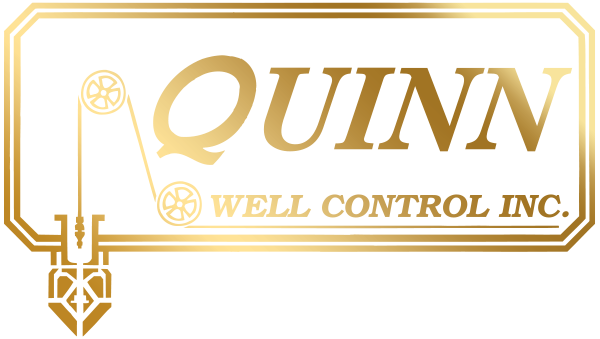 Quinn Well Control Inc. is looking for full time drivers/helpers to work in a fast paced environment, be able to work individually or in a team setting and demonstrate a positive attitude. Successful applicants will assist crews and supervisors with all aspects of slickline and swabbing including cleaning and maintenance of tools, equipment, units, shop and shop vehicles. Positions are available in Grande Prairie and Edson, Alberta and will offer a competitive wage with benefits and a 15/6 rotational schedule.